If you have or know a relative or a friend who has gone through all the divorce procedures, then they will tell you first hand how emotionally draining the whole process is. Couples seeking this path often tend to make decisions without thinking them through thoroughly and rationally, it is not surprising either, because they now have the responsibility to sort various financial and family issues as well as the break up of a marriage and in some cases a family. Its is a trying and emotional time for all involved. 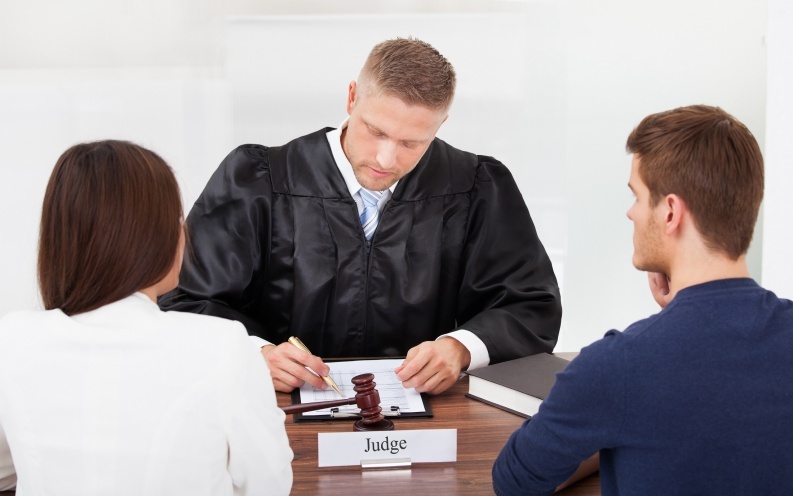 Therefore, as you can understand, there are numerous things that you have to do and explicitly, ‘not do’ while hiring a divorce lawyer and completing the divorce proceedings. It is essential that you hire a financial advisor whom you can trust, especially if your husband/wife was responsible for all monetary matters in your relationship. Also, make sure you understand all the things you are being explained. Even if you know the ins and outs of finance, it is still necessary to hire an expert financial advisor along with a divorce solicitor Glasgow. Divorces bring along baggage of emotions; be it pain, anger or sadness – you are bound to feel some of these emotions if not all. However, it is important that these feelings don’t come in the way of your decision-making process and end up clouding your judgement. Therefore, letting professionals handle the formal procedures will enable you to walk through your emotions faster. Also, they will have clearer perspectives on things with your best interests in mind. Almost every reputed divorce lawyer has often seen that one party tries to manipulate another for not hiring a solicitor, promising that everything will be split equally, etc. Don’t fall into this trap! If you want to have your future protected, then bring someone to your team who knows all about the legal aspects of divorces. Their understanding of loopholes in the law can help you win your case. If you have joint properties or assets with your spouse, don’t think that filing for divorce will automatically revoke it. So, to avert situations like huge alimony payments or your spouse getting a larger chunk of those properties, ensure to update your property documents before the legal procedures start rolling. There are two ways to dispute resolutions other than letting your divorce solicitor in Glasgow negotiate – mediation and collaborative law. Mediation involves a proficient mediator to conduct an open discussion between the couple. This eventually helps in reaching agreeable terms from both the sides. On the other hand, collaborative divorce requires lawyers who are experts in collaborative laws. Both parties reach an agreement that binds the two of them with the help of their respective lawyers. While the latter has representatives from both spouses, mediation has a third-party professional only who decides the case. Mediation is an on-going process that involves no lawyers. Nonetheless, one can consult a divorce lawyer to ensure the outcome. So, abide by these do not’s to ensure a hassle-free divorce procedure. It will also help you to shape your future effortlessly. Personal Injury Lawyers Miami- Your guide to better catastrophe management!